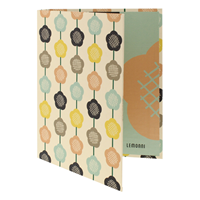 These adorable and compact mini binders are the perfect solution for note takers, planners and organizers. 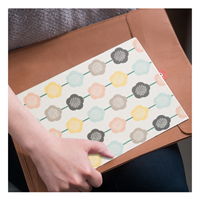 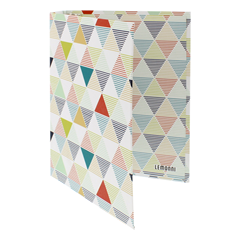 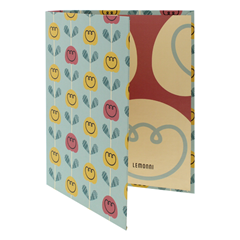 Each 3-ring binder holds up to 125 sheets of 5.5"w x 8.5"h paper and accessories. 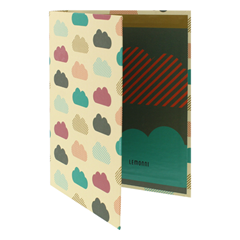 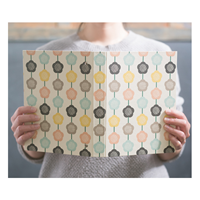 Four fresh and fun Lemonni designs to choose from: Clouds, Buttercups, Triangles and Tulips.